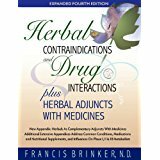 Herbal Constituents is a concise yet thorough textbook for students and practitioners of botanical medicine (e.g., medical herbalists, naturopaths, holistic practitioners, pharmacists). Using examples from commonly employed herbs, it explains concepts from phytochemistry and pharmacognosy that are important for understanding the characteristics and functions of botanical medicines. 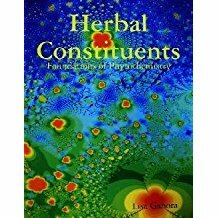 Heavily illustrated with structure drawings, and written by an herbalist with extensive training in botany and chemistry, this unique book brings together the wisdom of traditional practice with the insights of contemporary science.